Come join the celebration on July 4th! This is a family friendly event so you are welcome to bring your strollers and your dogs. 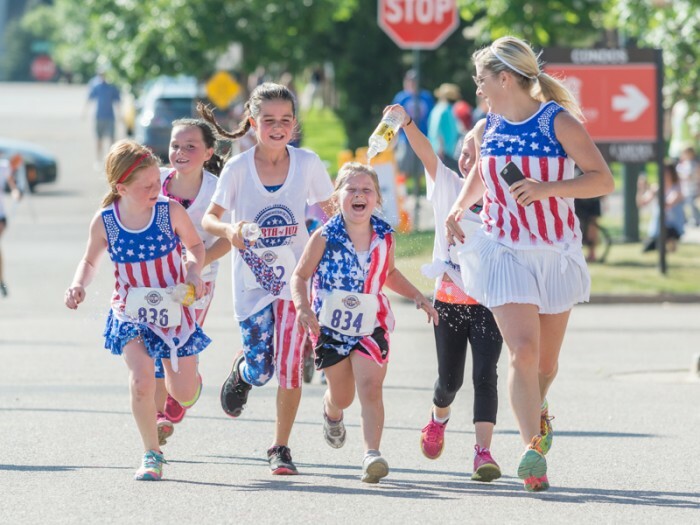 This fun family run/walk is a great way to kick off your 4th of July holiday. Back by popular demand is our refreshing water slide finish for that hot morning of racing. 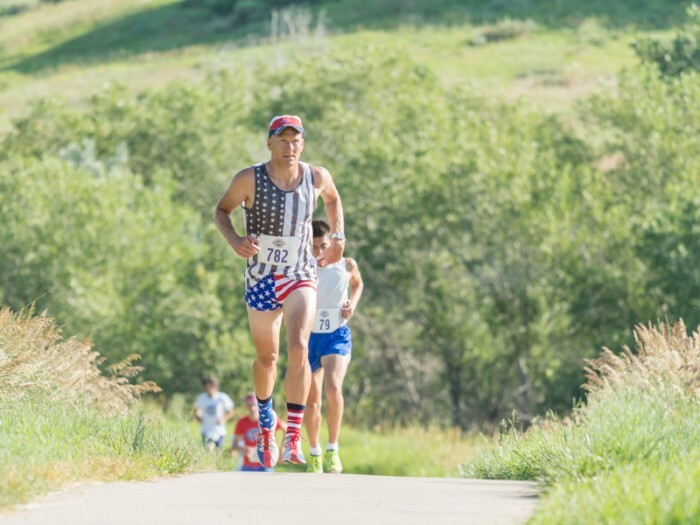 After the race festivities are over, head over to watch the annual Highlands Ranch Community Association's 4th of July Parade! As part of the "Kettlebell Cash" Series, we will be hiding a red, white and blue kettlebell out on course worth $100 to whoever finds it and brings it back to the finish! Military Discount: ALL military members and their families are only $25 per person for this race with a military ID. Must bring proof of military service to packet pick up. 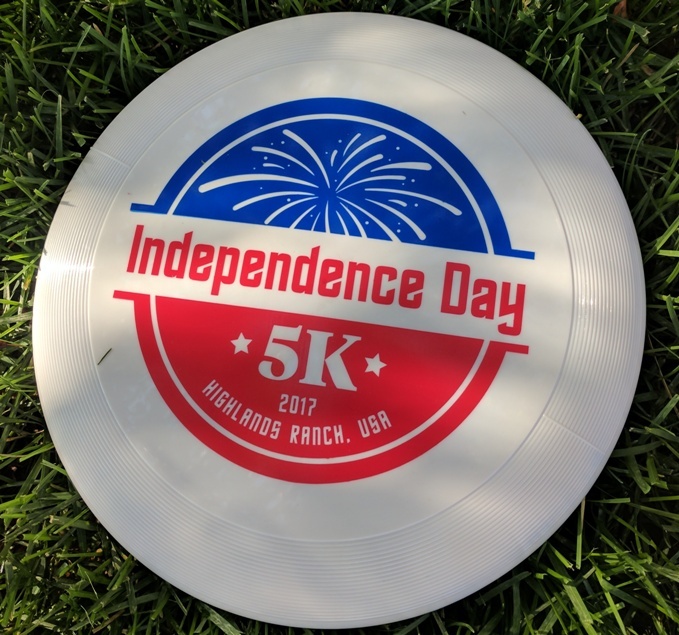 Light a firecracker under those sneakers and get ready for this fun and fast course that has a total ascent of 152 ft and has a maximum elevation of 5,698 ft. 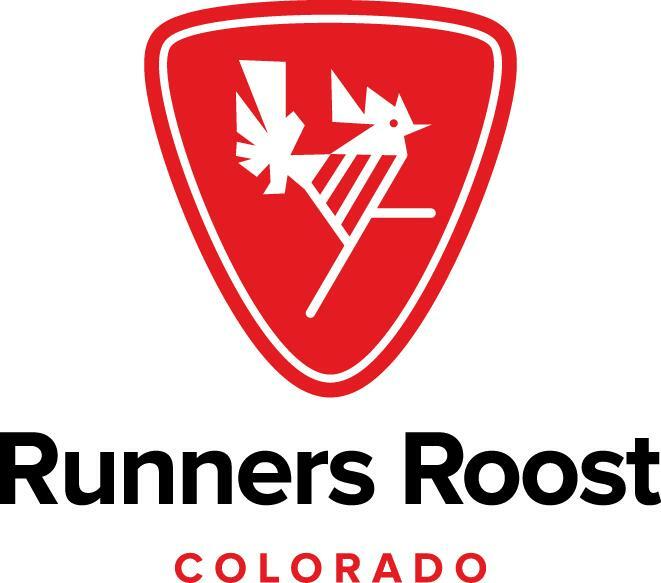 Starting and finishing on Dorchester Street, the course will take you through commercial areas of Highlands Ranch, along the West Fork Trail, and back to Town Center South. There will be one aid station available on the West Fork Trail (approx. 1.5 miles) that will offer both water and nuun hyrdation. Course will be well marked with mile markers at every mile. This race course is family & pet friendly! Please feel free to push your child in a stroller or run with your furry friend. Out of courtesy and safety for fellow runners, please start in the back. 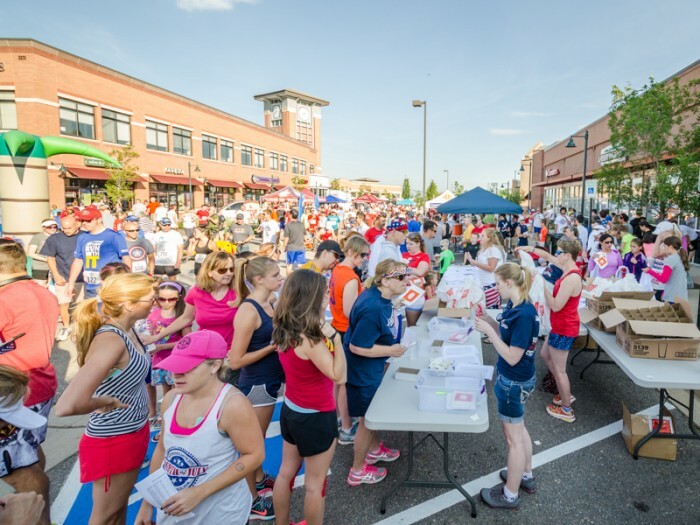 Race will start and finish at Town Center South located at 9352 Dorchester St, Highlands Ranch, CO 80129. Please be advised that Highlands Ranch Pkwy will be closed from Broadway to Lucent Blvd due to the Parade and 4th of July Celebration in Town Center. Parking will be available at the Town Center parking ramp, as well as limited parking around Town Center. 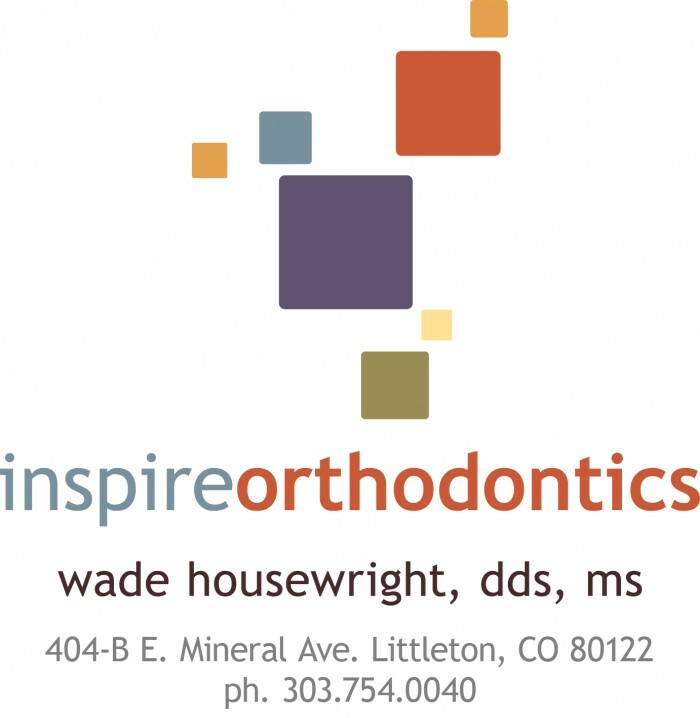 Location: The Institute at Panorama Orthopedics: 1060 Plaza Drive, Suite 100, Highlands Ranch, CO. 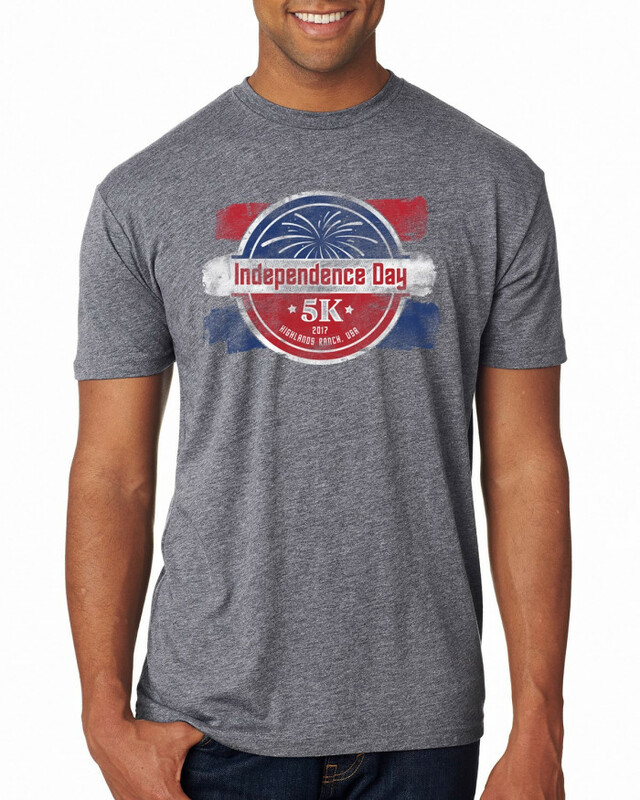 If you've missed online registration, registration for the race will be available for $55 for adults, $35 for youth 12 and under, and $25 military active or retired (must bring proof of service) at packet pickup. Cash or credit card will be accepted. 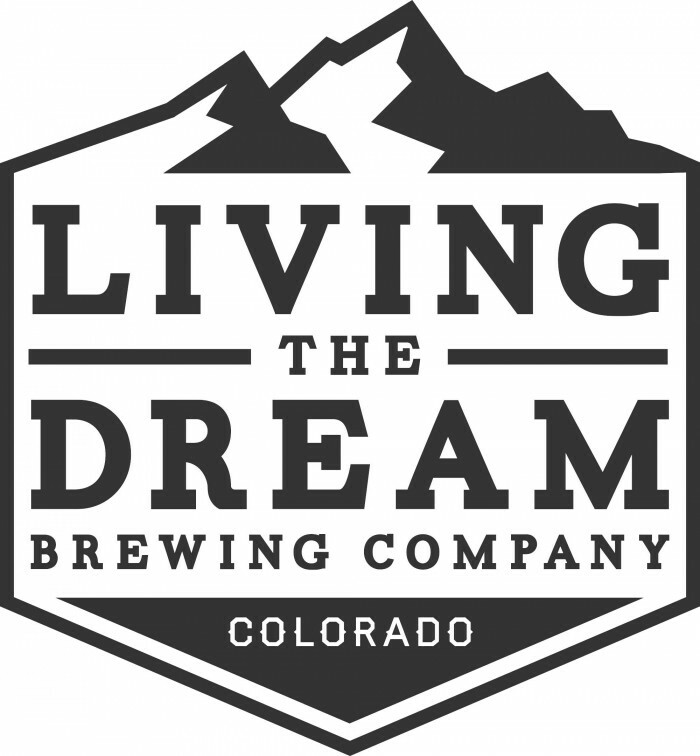 Raffle for your chance to win a full day paddle board experience for two at 5280 Paddle Sports, your experience is up to you! Learn about our new Return to Activity Program—a fully integrated approach between our doctors, physical therapists, and trainers to get you back to your sports and activities stronger and more quickly following injuries. You will be able to pick up your timing bib and race shirt beginning at 6:30 a.m. on race morning. You may register for this event the day of the race for $55 ($25 military active or retired - must bring proof of service). We accept cash or credit card only. Registration will be available from 6:30 - 7:45 a.m. race morning. Shirt and commemorative cup quantities are limited so please register in advance to guarantee receiving a shirt and a cup on race morning. 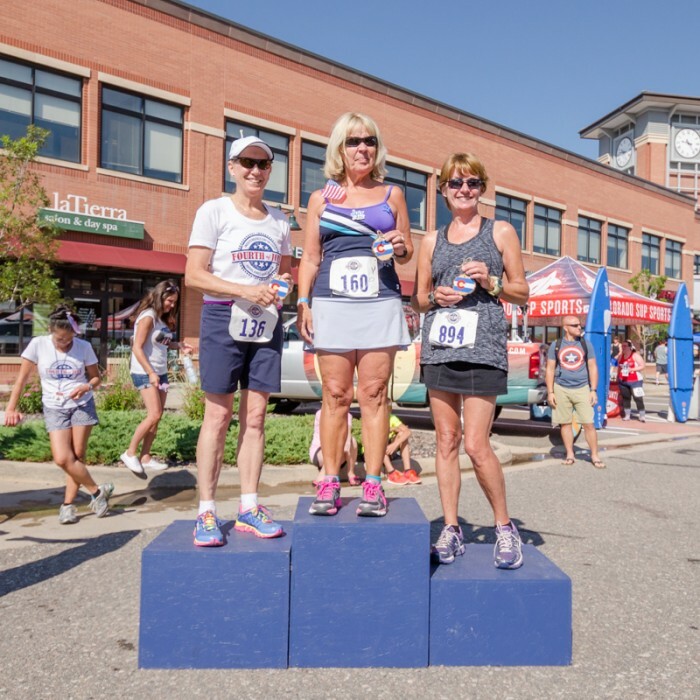 Top three overall Male and Female winners will receive awards, as well as Masters (40+) and the male and female winners in the following age groups: 12 & Under, 13-19, 20-29, 30-39, 40-49, 50-59, 60-69, 70 & Up. 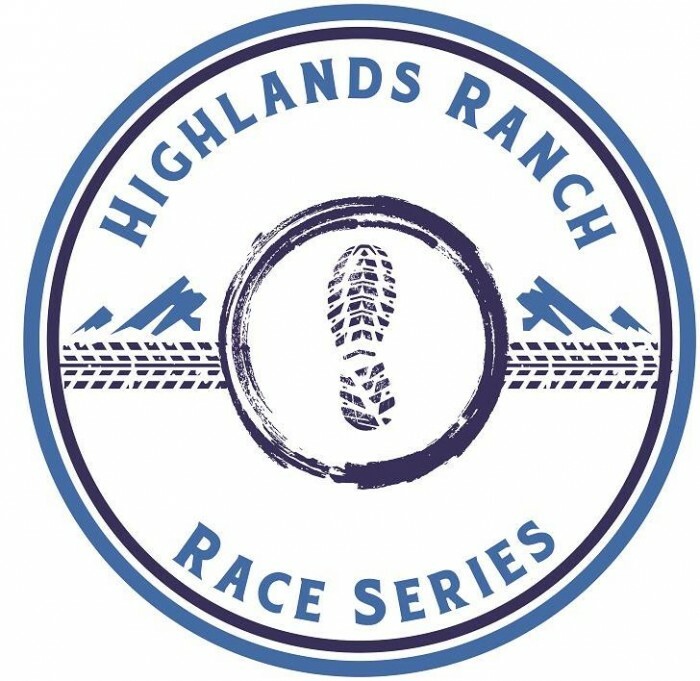 Race results provided by Colorado Race Timing and will be posted at the event as well as on the Highlands Ranch Race Series website within 24 hours of the event. Race fees do not include additional online processing fees and are non-refundable. In order to guarantee choice of shirt size and take advantage of early registration pricing, please register by June 17th. Shirt quantities are limited and choice of sizes are not guaranteed to those who do not register early. We race no matter what the weather brings! 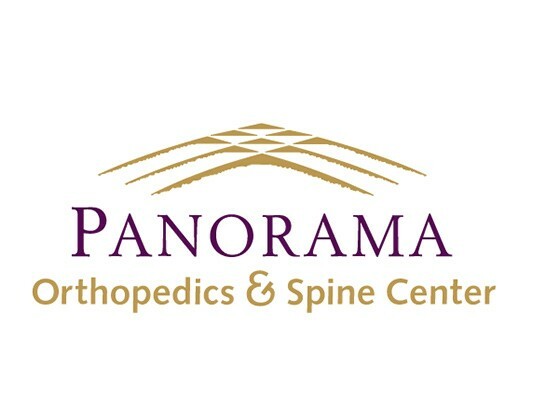 Thank you to our Presenting Sponsor, Panorama Orthopedics & Spine Center! Team Red, White & Blue is rooted in the belief that the best way to support veterans is by spending time with them, listening to them, and supporting them in personal and meaningful ways. 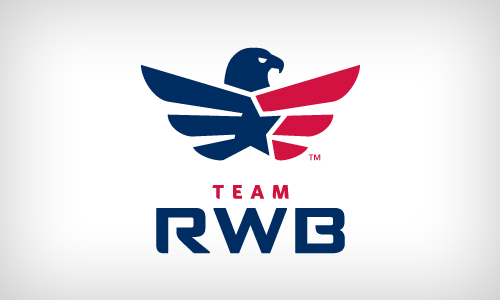 Ultimately, the aim of Team RWB's community-building program is to bring veterans together with civilian citizens in a way that enables them to establish authentic friendships. 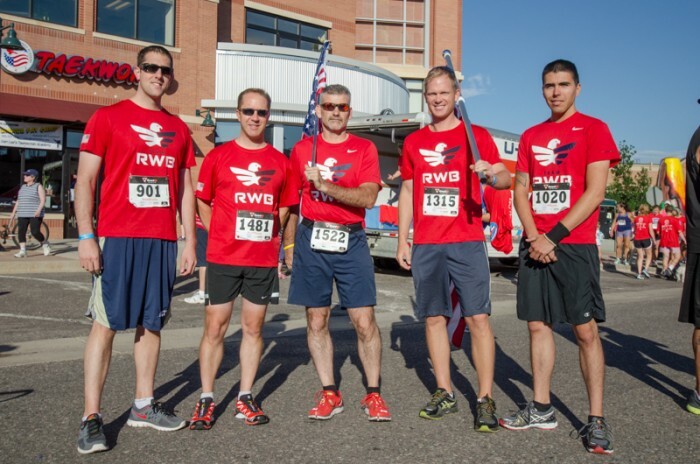 Look for local members of Team RWB proudly running with the American flag at the Independence Day 5K! Check out our other great events throughout the year at www.HRraceseries.com. 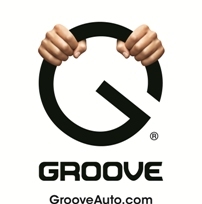 Be sure to "like" us on Facebook to stay up-to-date on HR Race Series info, specials, and more!